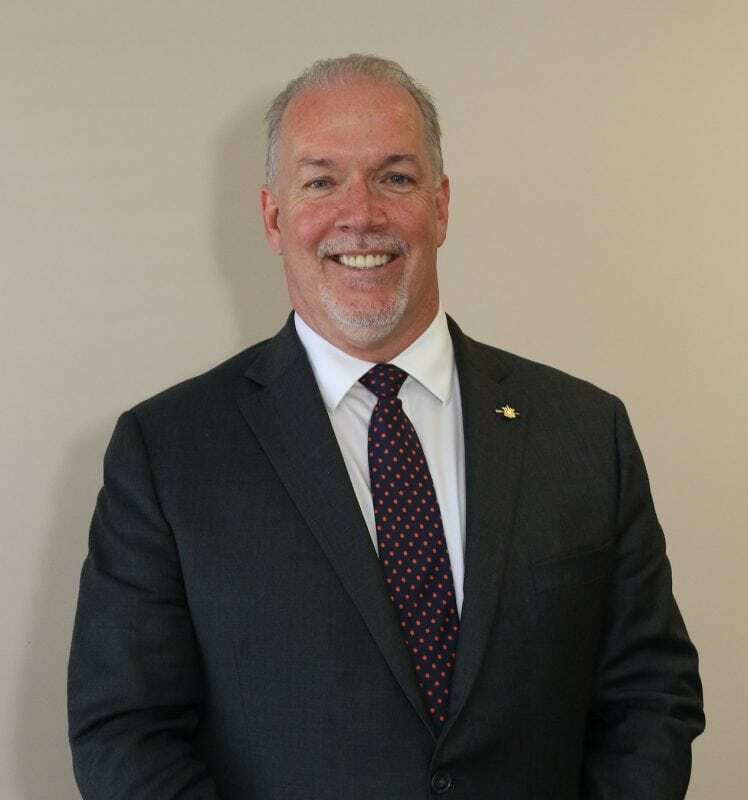 PREMIER John Horgan will be in Washington state February 7-8 and will meet with Governor Jay Inslee to discuss regional issues and promote opportunities for collaboration. The two-day trip will include speaking engagements and meetings with government and business leaders in Seattle and Olympia, including Microsoft and the Seattle Chamber of Commerce. Horgan will give a formal address to the Washington state legislature. The Premier will also participate in a CleanTech Alliance roundtable with Washington state clean-tech business leadership to discuss collaboration with the B.C. clean-tech sector. The two leaders have committed to act jointly to fight climate change, increase connectivity and transportation links, grow the innovation economy and tech sector, grow mutually beneficial trade and create good jobs for people on both sides of the border. The trip marks the fourth meeting between Horgan and Inslee in the 18 months the former has been premier.